Vasantha Yoga - for Healthy Mind, Body and Soul! 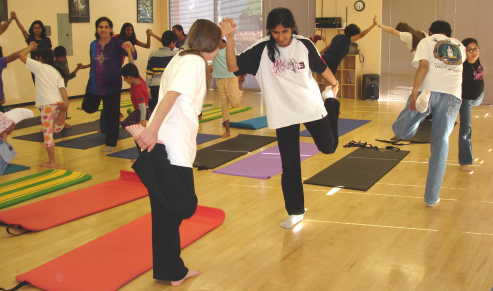 In this special children class, Vasanthi Bhat will teach easy to learn yoga asanas, pranayama, and meditation to calm the restless mind to improve concentration. These easy to learn techniques are proven to improve concentration, promote flexibility, relieve allergy, asthma, and improve eyesight. They are highly beneficial to improve self esteem. 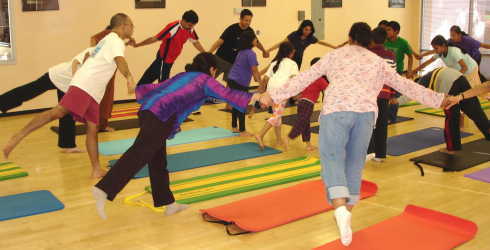 Vasanthi Bhat gently modifies yoga positions and guides students giving individual attention to derive maximum benefits. 18000 Chelmsford Dr., Rancho Rinconada is on the corner of Lawrence Expway and Bollinger.